They say the way to a man’s heart is through his stomach. 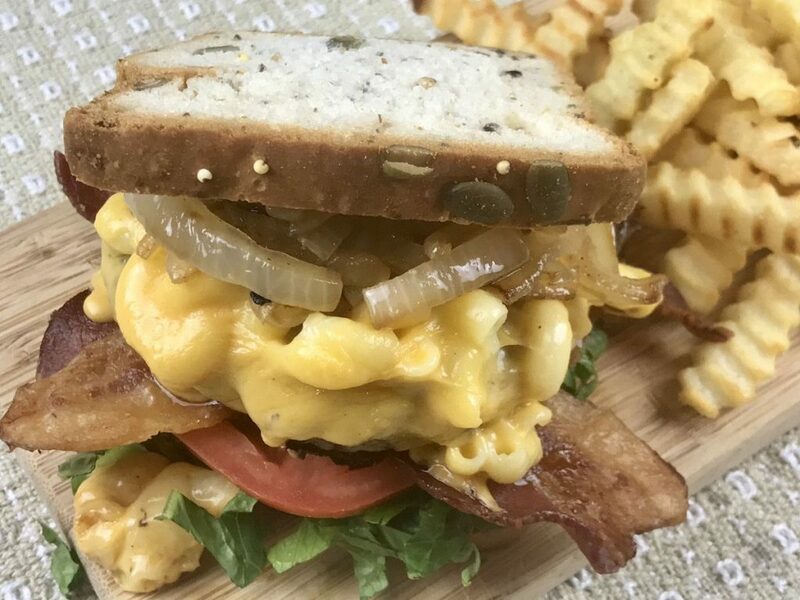 So, with Father’s Day right around the corner, we figured what better way to help you show your love for the dad’s in your life than by sharing a few tasty, gluten-free recipes that he’s sure to drool over! 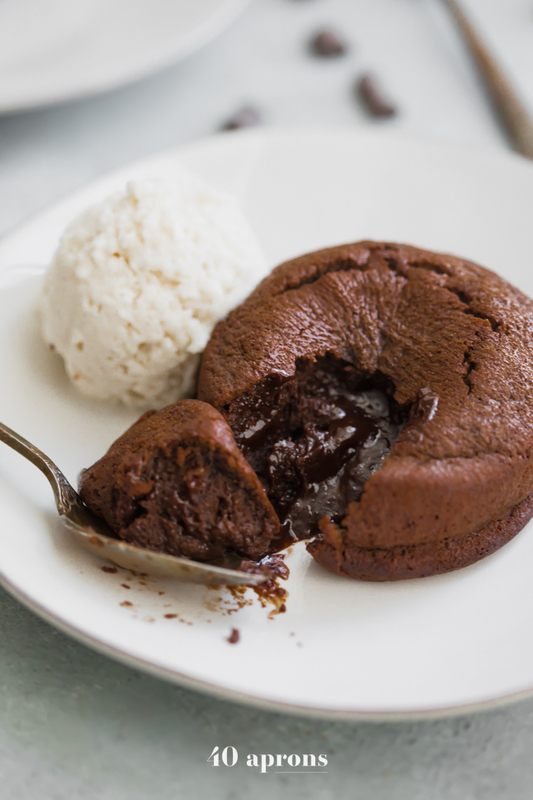 Step inside for our gluten free Father’s Day recipe roundup. 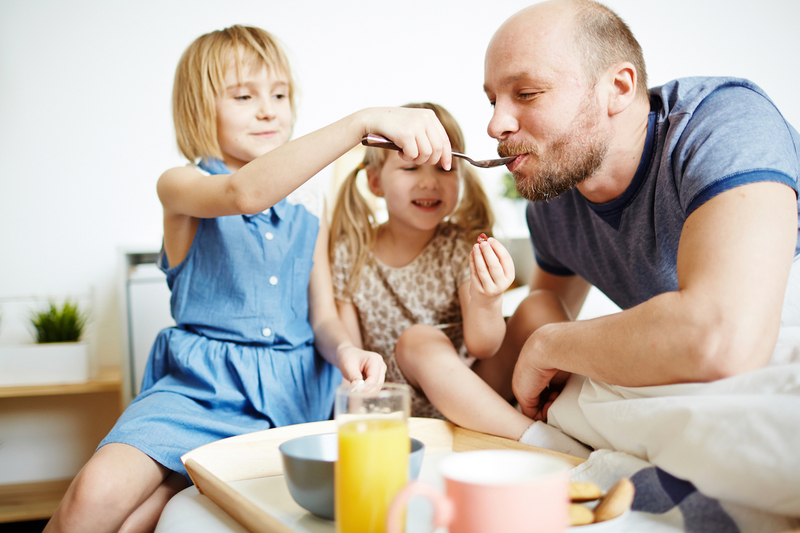 Start dad’s day right with a burst of flavor. This rendition of Eggs Benedict will do just that. 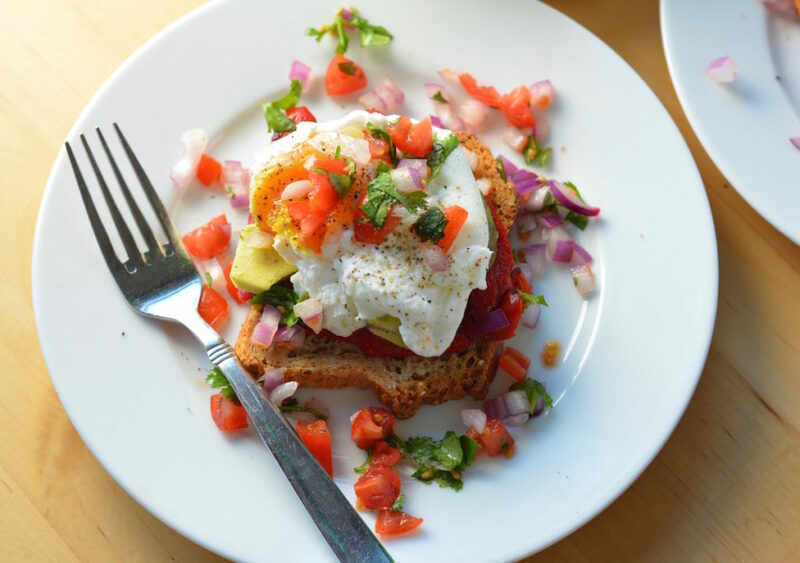 The southwest flavors of tomato, onion, and cilantro are on-point! Does anything get dad more excited than a good, old-fashioned pan of perfectly cooked beef? We think not! 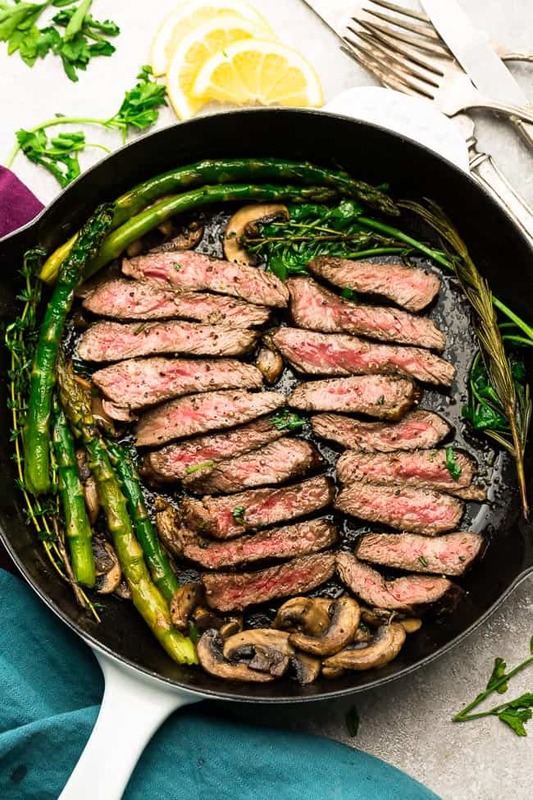 This recipe by Life Made Keto brings in all the ideal elements -from the perfect pan-seared steak to the bold flavor of garlic with the textures of asparagus and mushrooms. Our advice? Wow dad with this dish more than just Father’s Day! One pan meals are the best! 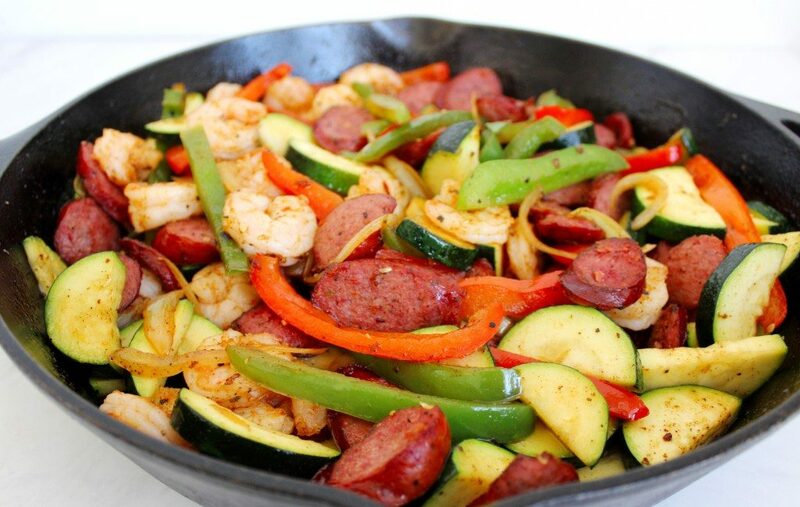 This shrimp and sausage skillet can be made in a cinch, simply chop up all the ingredients and layer in a skillet. Feel free to substitute with any of your favorite meats and veggies. Now you’ll have time to take dad fishing or shop for ties! 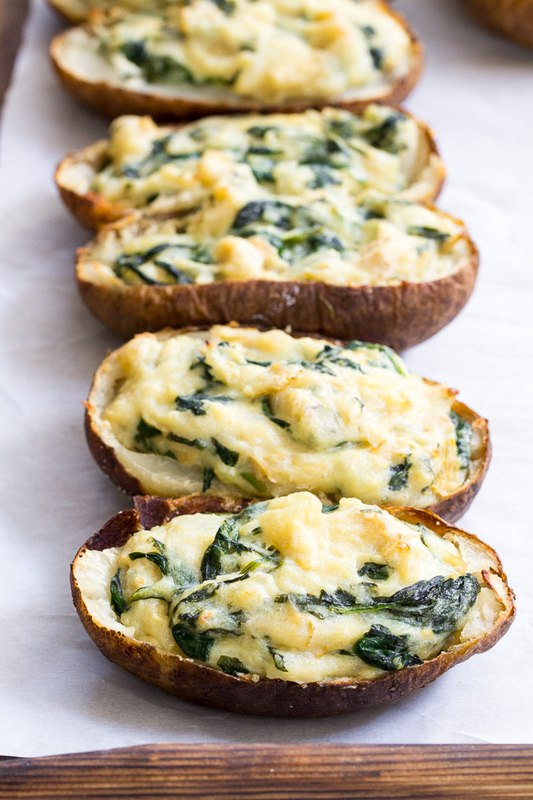 If dad likes a hearty side, then look no further than these twice baked stuffed potatoes! All these flavors meld together to melt in the mouth of anyone who enjoys them. No one will argue about getting their greens with this tasty dish! 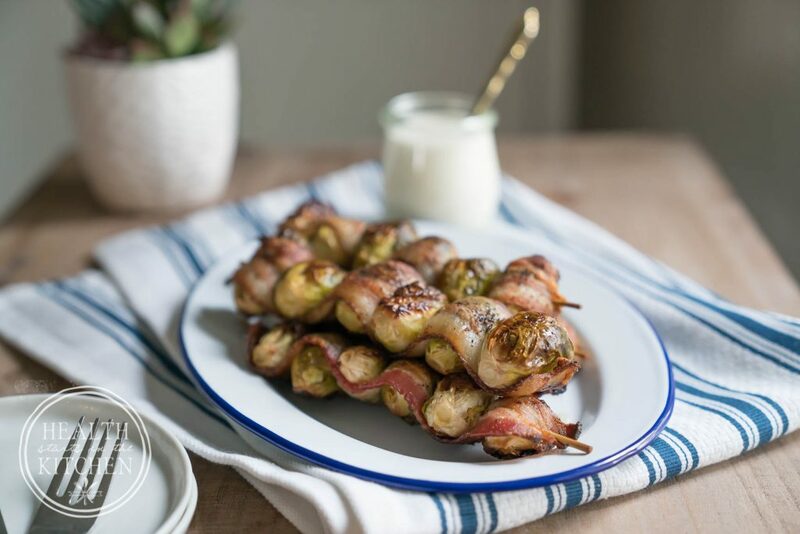 Brussel sprouts wrapped in bacon? Sign us up! Want to knock his socks off? Then this recipe is the way to go! 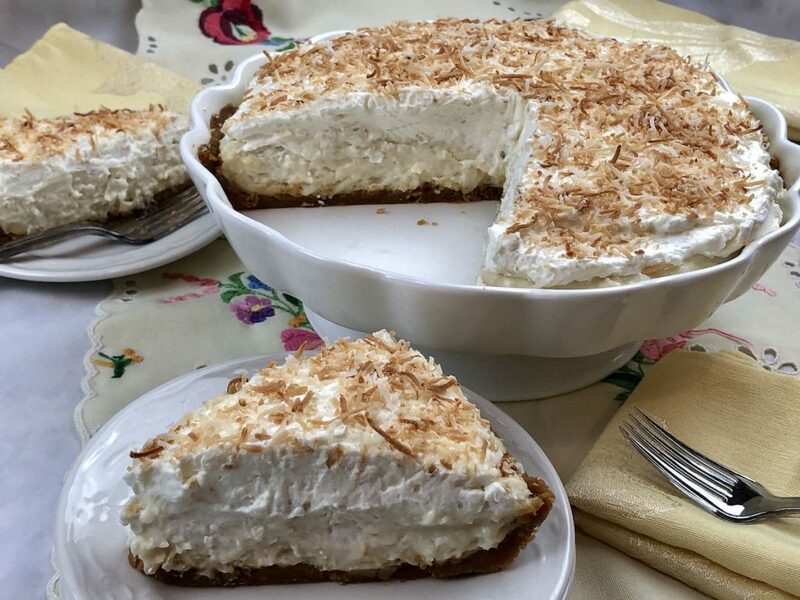 Creamy goodness with a crunch gluten free crust. Chances are he’ll polish it off in one sitting! Options are limitless when it comes to wowing dad with a gluten free Father’s Day. We hope our ideas have helped to spark interest. Don’t forget to check our Recipe Videos for more inspiration.